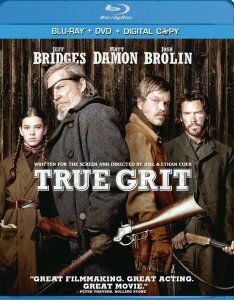 Description: True Grit is a powerful story of vengeance and valor set in an unforgiving and unpredictable frontier where justice is simple and mercy is rare. 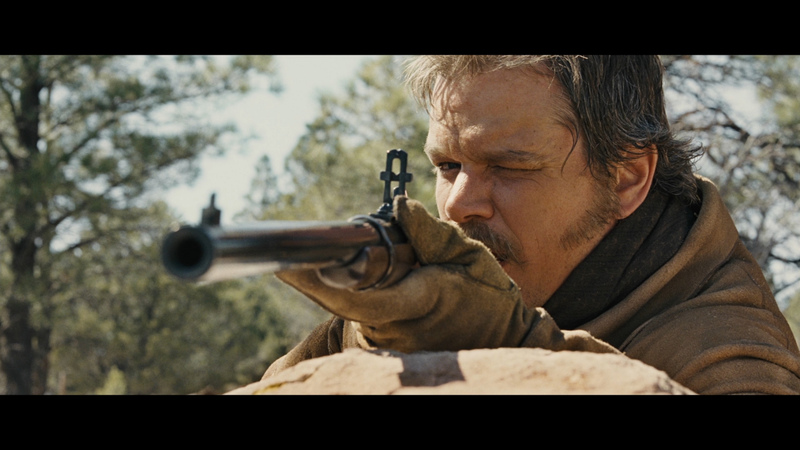 Mattie Ross (Hailee Steinfeld), is determined to avenge her father's blood by capturing Tom Chaney (Josh Brolin), the man who shot and killed him for two pieces of gold. 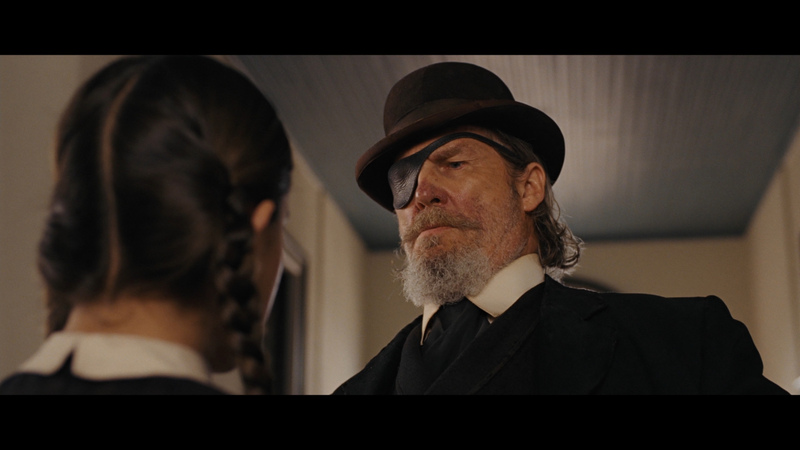 Just fourteen, she enlists the help of Rooster Cogburn (Academy Award� Winner Jeff Bridges), a one-eyed, trigger-happy U.S. Marshall with an affinity for drinking and hardened Texas Ranger LaBoeuf (Academy Award� Winner Matt Damon) to track the fleeing Chaney. Despite their differences, their ruthless determination leads them on a perilous adventure that can only have one outcome: retribution. Fourteen-year-old Mattie Ross's father has been shot in cold blood by the coward Tom Chaney, and she is determined to... bring him to justice. Enlisting the help of a trigger-happy, drunken U.S. 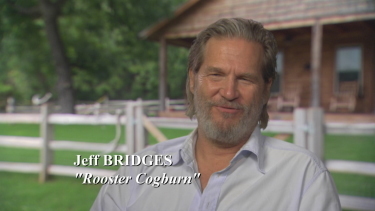 Marshal Rooster Cogburn, she sets out with him -- over his objections -- to hunt down Chaney. 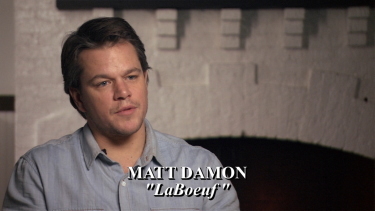 Her father's blood demands that she pursue the criminal into Indian territory and find him before a Texas Ranger named LeBoeuf catches him and brings him back to Texas for the murder of another man. 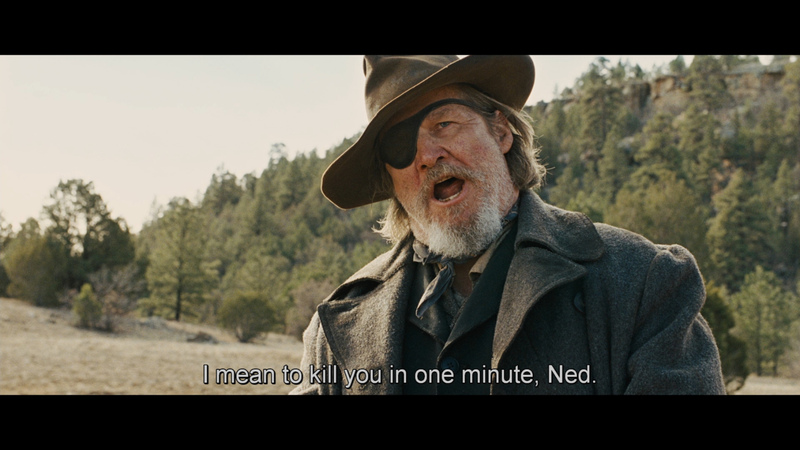 The Coens as auteurs take a back seat to the Coens as respectful master craftsmen for this superb adaptation of Charles Portis’s 1968 Wild West novel, ‘True Grit’. Following the success of ‘A Serious Man’ and ‘No Country for Old Men’, the brothers have adapted a book which in 1969 inspired a decent but only mildly entertaining film that was in thrall to the vanity of John Wayne. 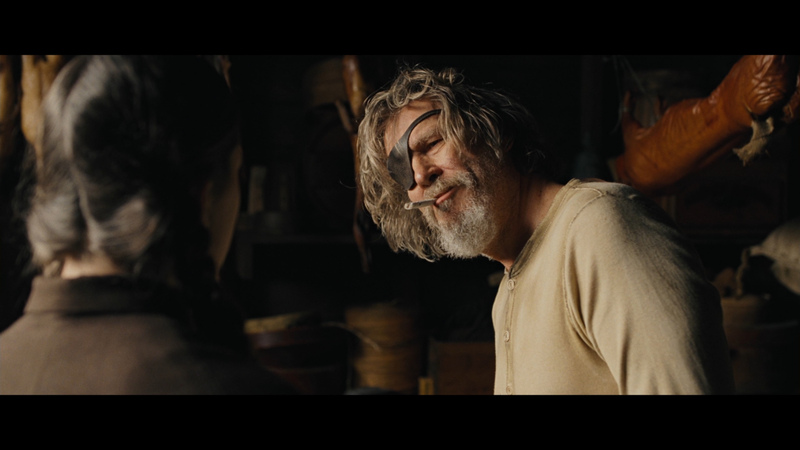 Here, they give back to that tale the same grit that attracts young teen Mattie Ross (Hailee Steinfeld) to the grizzled, louche US Marshal, Reuben ‘Rooster’ Cogburn. 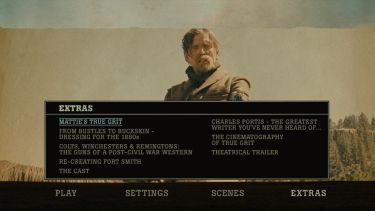 True Grit looks flawless on Blu-ray from Paramount. It might be hard to identify the dominant factor in the stellar appearance but I leaning to say that it is the contrast. 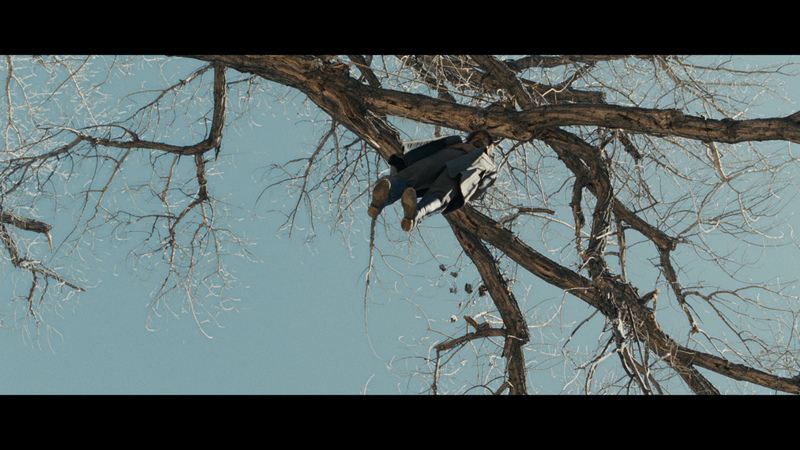 This is dual-layered with a strong bitrate and although there are many dark scenes in the film it has no noise. The image doesn't have excessive gloss and maintains some textures. Colors are accurate to the earthy pallet. Daylight scenes produce impressive detail and overall the image is extremely pleasing. 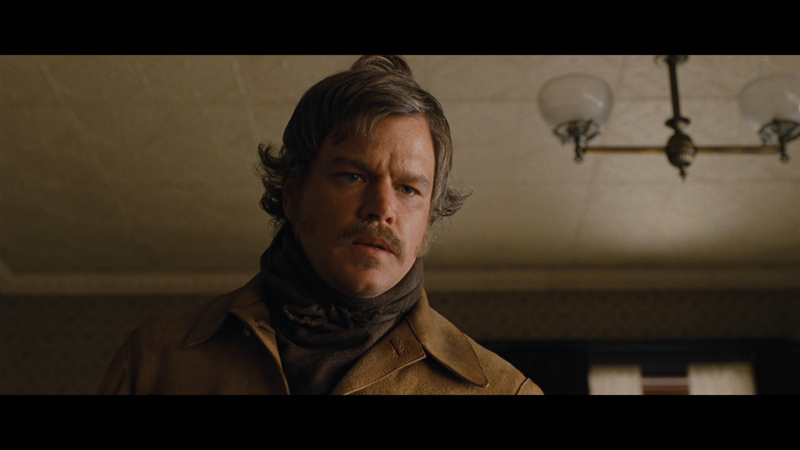 It is so good at times that I found myself watching the beauty of the visuals (more credit to Deakins) than, actually, following the film. This Blu-ray reproduces the theatrical experience sublimely. The transfer supplies an impeccable image quality. I couldn't find a complaint if I tried. The DTS-HD Master 5.1 at 3685 kbps packs a punch when called upon and the film's score with predictable aggression comes through marvelously attaining depth, separation and an infrequent but surprisingly decent high end. 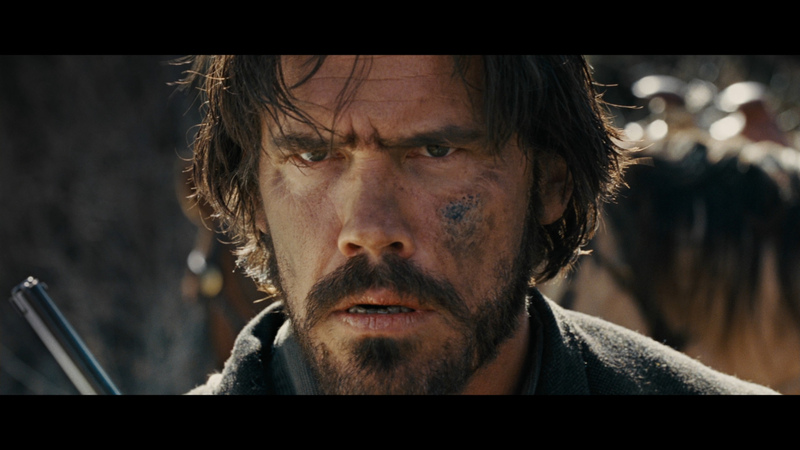 Part of this is the original score via uncompressed. 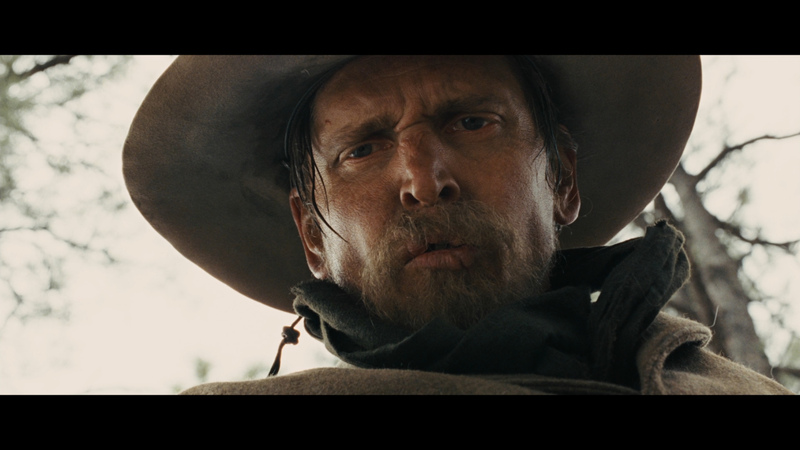 As Christopher Orr of The Atlantic states "...the real reason to see the film is the work of the Coens' regular collaborators, cinematographer Roger Deakins and composer Carter Burwell, who supply the visual and auditory landscapes that are True Grit's most notable achievement." 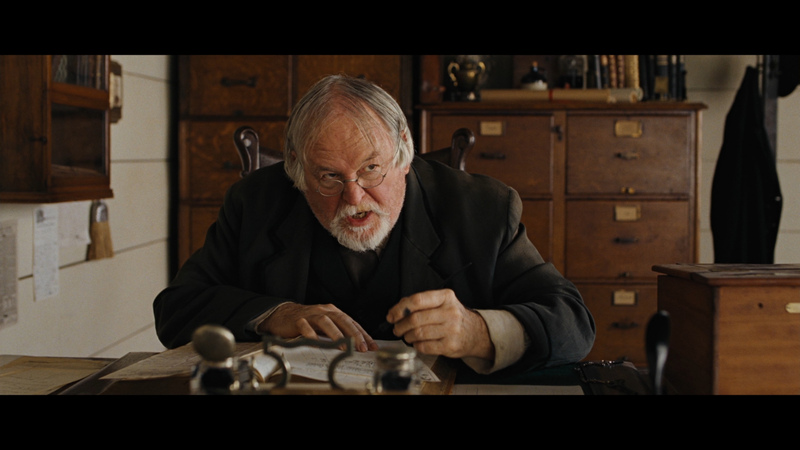 Burwell is a busy chap - aside from Coen films like Burn After Reading, A Serious Man and No Country for Old Men he has done other scores for films like In Bruges, Before the Devil Knows You're Dead, Where the Wild Things Are and Howl in the past few years. The music is a little dark and subversive - sounding crisp and wonderfully brittle via the lossless rendering. 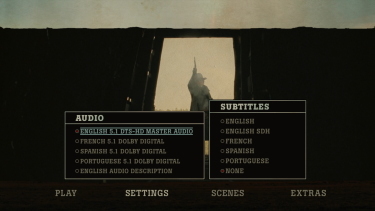 There are optional subtitles and my Momitsu has identified it as being a region FREE disc playable on Blu-ray machines worldwide. 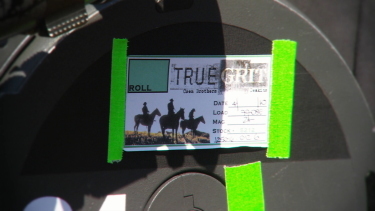 There are about an hour's worth of featurettes involving, standard fare, production, costumes, the guns, Fort Smith etc. but the highlight is the more extensive piece on the writer Charles Portis who has been described as "one of the most inventively comic writers of western fiction". Before True Grit he also wrote the novel Norwood (1966) which was made into a movie in 1970 with Glen Campbell and Kim Darby. 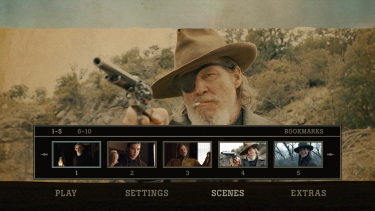 Also included are a dual-layered DVD (with the feature) with access to a Digital Copy for use with your portable devices. 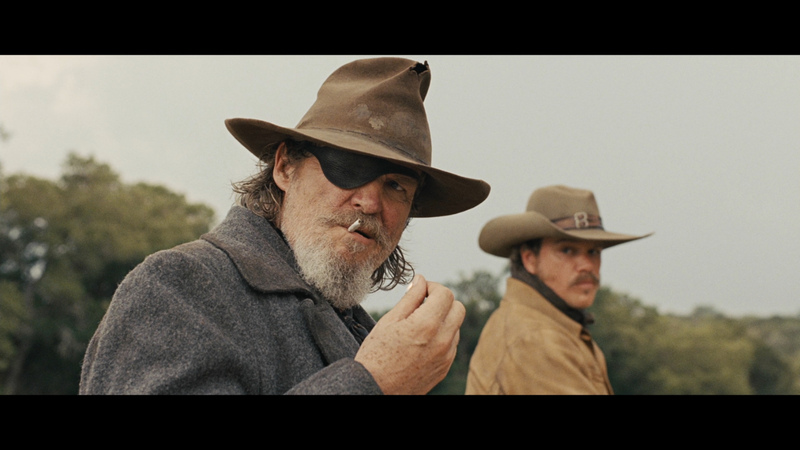 I loved the original True Grit with 'The Duke' and am also a fan of most Coen brothers films. This new version fulfilled my expectations by adhering to the original story while setting its own mark with style and performances. This is an immensely entertaining film and the Blu-ray is perfect in every regard. The only thing missing would be a commentary but regardless many will consider this one of the must-own packages of the year. This will produce a fabulous night in the Home Theater. Strongly recommended!